This has one Bay Area oyster farm looking for ways to adapt by teaming up with scientists, who are studying how the local ecosystem could lend a helping hand. 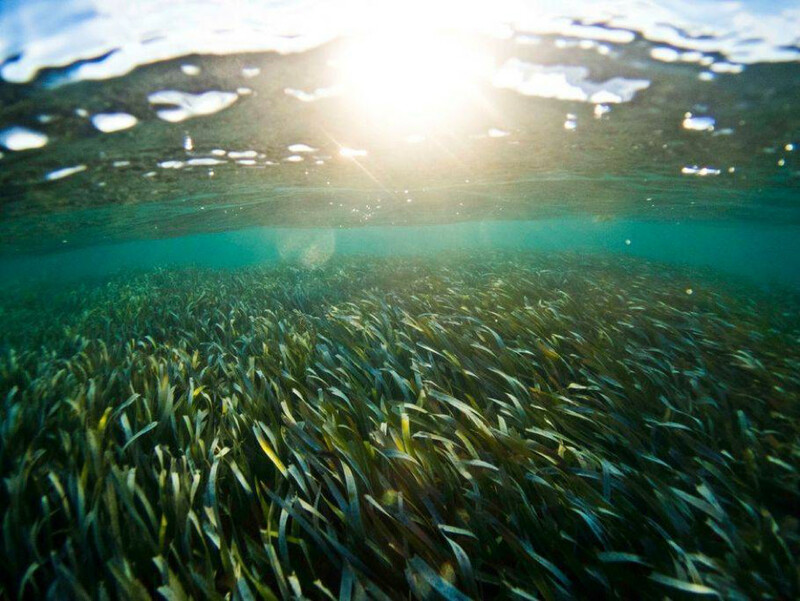 The researchers are testing whether seagrasses could act as a buffer, protecting the oysters nearby. The approach is being studied around the world in different ecosystems, including near coral reefs, and using bigger marine plants, like kelp. Read the full article at KQED Science.